"The victory of the English navy over the Spanish Armada in 1588 is one of those defining moments in our history, a shining example, so the story goes, of British pluck and determination to succeed against almost overwhelming odds. Well no, not really, says historian Robert Hutchinson in his revelatory new book. Instead he argues that the Spanish forces were defeated by a combination of bad weather, poor strategy and sheer ill fortune ." "The author does a magnificent job of describing the military campaign from Drake's daring raid on Cadiz to the critical battle of Gravelines, but he also shows what a close-run thing it was, and how Elizabeth was not supported unanimously by her own council and nobles. 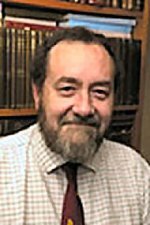 He also argues convincingly that, in terms of intelligence, and particularly the role played by her spymaster Francis Walsingham, this was a truly modern war ." " In a book which successfully weaves together the different elements of the dramatic story, Robert Hutchinson, making use of fresh research (not least his own), sets out to consider the background and the events themselves, using all the evidence now available to historians ." "For fans of military history and the age of sail, this fast-moving and through account of the Armada will hit the spot. 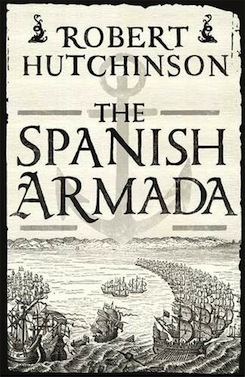 Hutchinson is particularly good at going behind the scenes of English and Spanish war efforts." " This is a well-written book by an accomplished author and its true strength lies in its skilful presentation of the period context. The account of the Spanish Armada and its unfortunate progress into battle and eventual ruin is well worth reading. Hutchinson places us in the centre of intrigue and action... This is history soaked in blood and bedecked with guts."